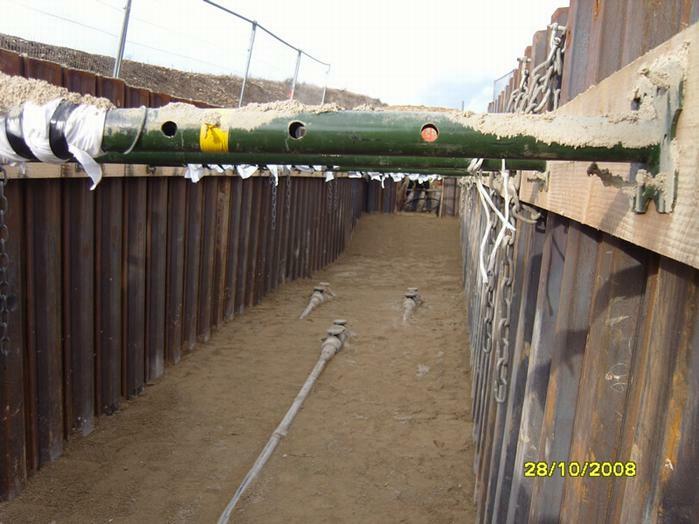 We carry out a reactive maintenance service to provide civil support when EHV Cables fault. Our experienced staff has the necessary skills to work with the Utility provider to assist with a prompt return to service for damaged and faulty cable circuits. 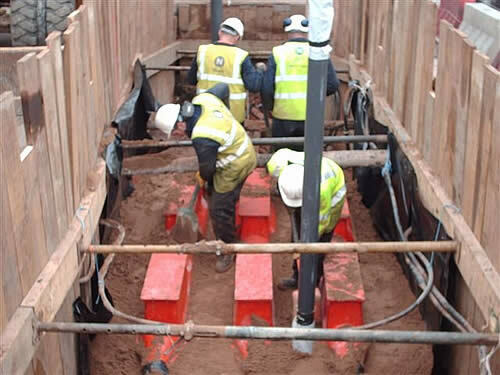 By utilising a mixture of traditional & innovative methods of work, our staff can carry out the civil works necessary to ensure that circuits are repaired quickly and without risk of further damage. We operate a 24hr contact line and will be able to provide support on a national basis. We regularly work on cable breakdowns throughout England, Scotland and Wales and from our directly employed labour pool can usually provide immediate response to Client requests to all area within 24hrs.